I returned about a week ago from a vacation in the United Kingdom, specifically England, Wales and Scotland. 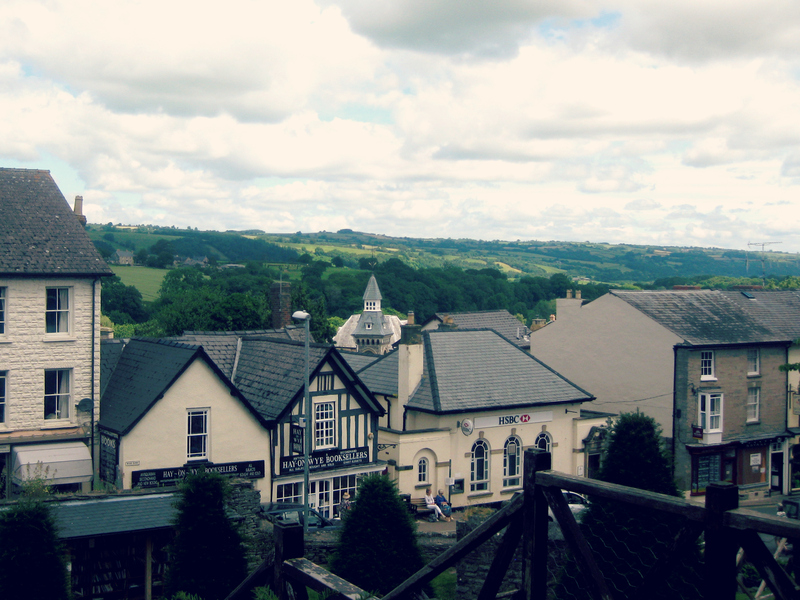 While in Wales, we visited a little town called Hay-on-Wye. You may have heard of it: it’s known as the Town of Books. Over 20 bookstores are packed into a handful of streets and alleyways on the banks of the River Wye. The castle yard is a bookshop, the old fire station is a bookshop, the cinema is a bookshop. There are specialty stores focused on just mysteries or just poetry. 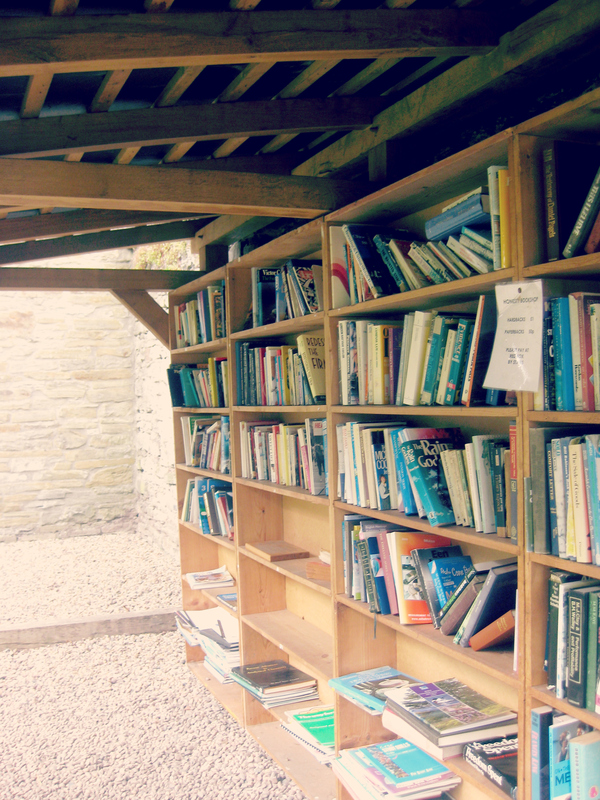 In short, Hay-on-Wye might be heaven. Hay Cinema Bookshop, which features a large travel section, an expansive collection of antique books and a large rack out front with books for just one pound! On my trip to Hay, I picked up several books for myself (though if I hadn’t had to lug them around in my backpack, I definitely would have splurged on quite a few more!) My scores included The Secret of Tippity-Witch, a gift for my niece and nephew, Sleeping Beauty; Illustrated by Arthur Rackham, Under Two Flags by Ouida, and Watteau, a little something for my inner art history nerd. But don’t be fooled! 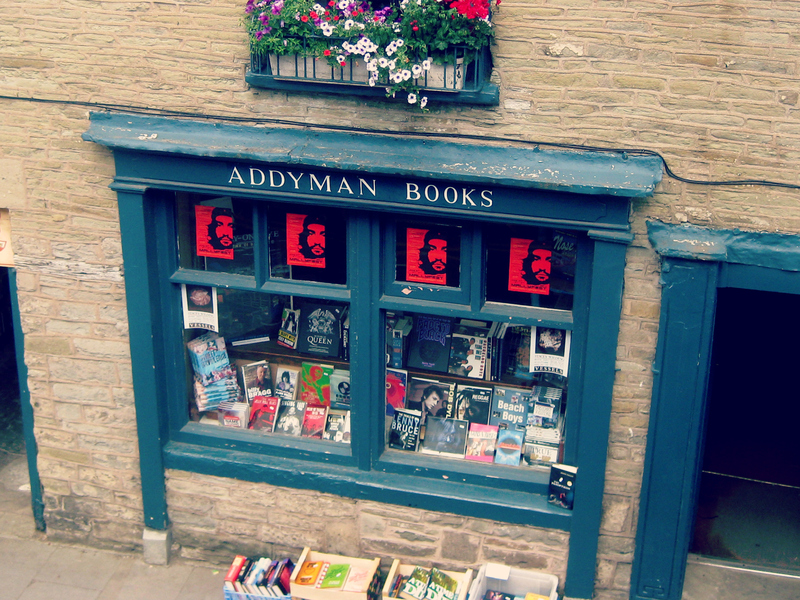 Hay-on-Wye is more than it’s bookshops. There’s also kayaking on the river, hiking in the nearby Brecon Hills, some delicious bars and restaurants including an ice cream shop specializing in sheep’s milk treats, and the Globe at Hay, a great little venue for performances and open mic nights. For all my fellow book lovers, Hay-on-Wye is at the top of my vacation recommendations! For more on my trip, visiting the sister blog, The Wayfarologists.